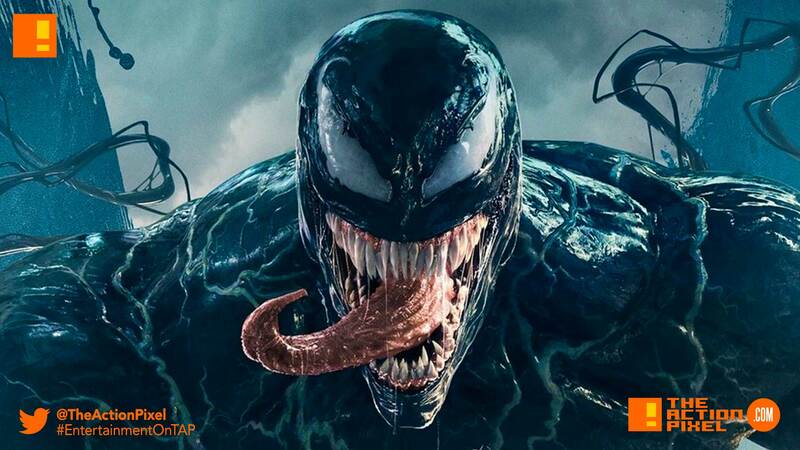 Despite some very glaring issues, Sony Pictures’ Venom film is set to be joined by a sequel as news surfaces that confirms the follow-up film is currently in development. And, if the post-credit scene was not enough of a nuclear flare, Woody Harrelson is set to return as Carnage. The first of the coming movie’s screenwriters, Kelly Marcel, is on board to pen the script. Despite the box office success, Sony Pictures did not strike much of a good chord with many fans of the character. We hope they avoid the first curse, as the novelty of the first depictions of characters will dissipate once fans go seeking out for more compelling stories. Excited? Looking forward to Venom 2? Anything different you want to see with story or character? How do you like Woody for Carnage? Hit us in the comment section.